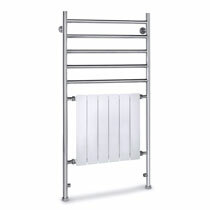 For bathroom towel rails look no further than Warmer Ideas. 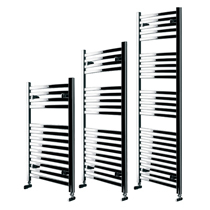 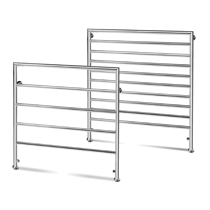 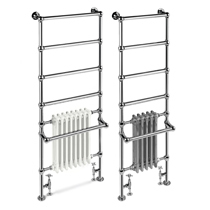 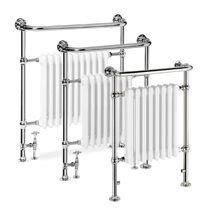 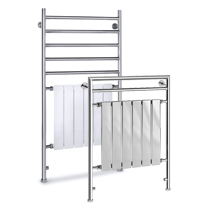 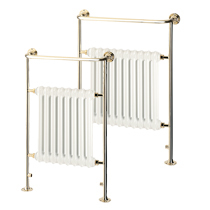 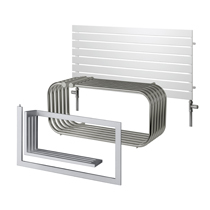 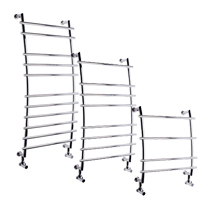 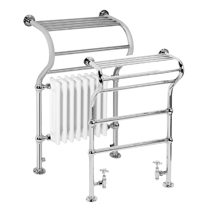 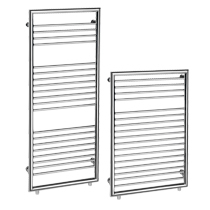 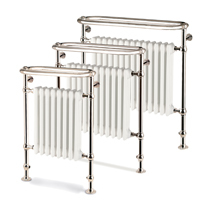 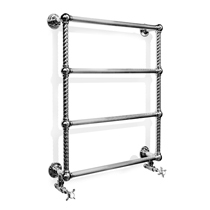 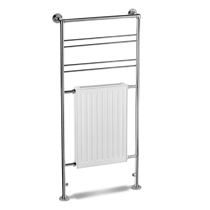 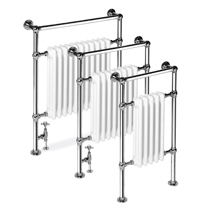 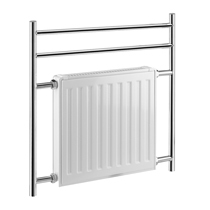 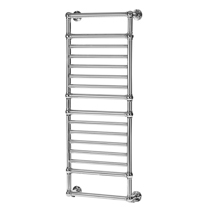 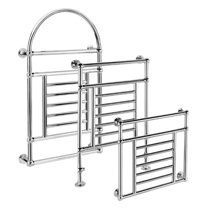 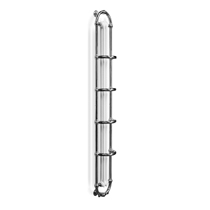 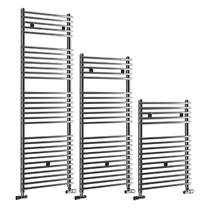 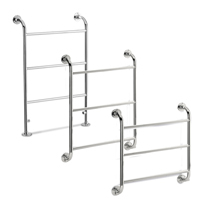 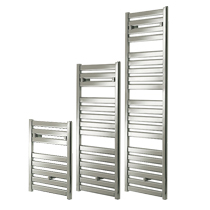 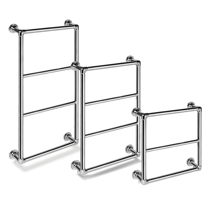 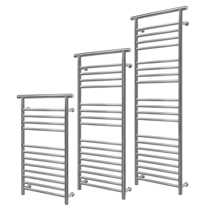 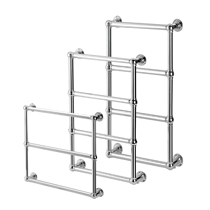 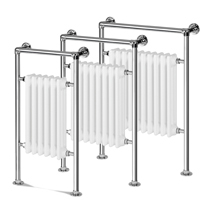 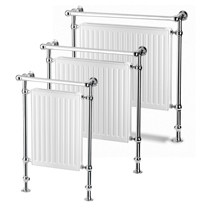 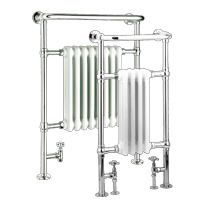 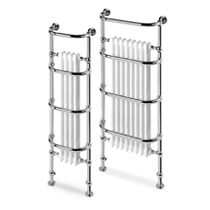 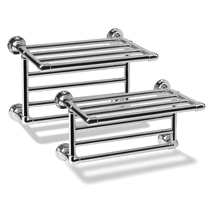 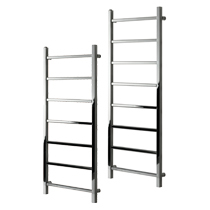 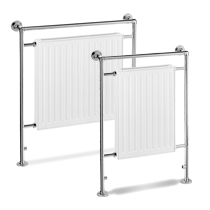 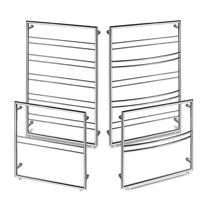 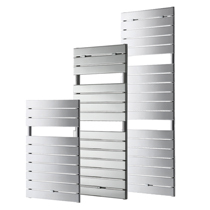 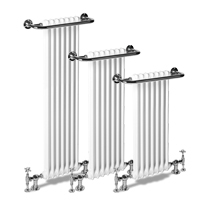 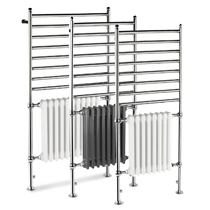 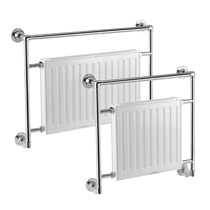 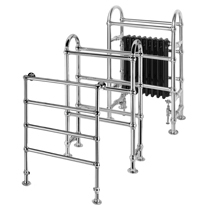 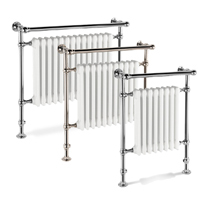 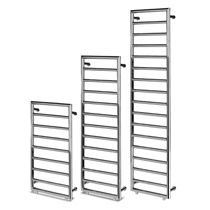 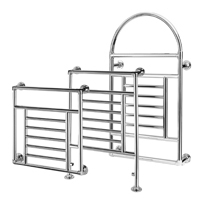 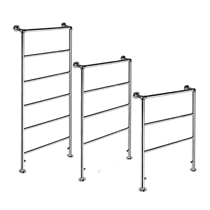 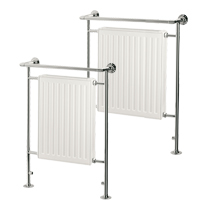 We have an exquisite range of bathroom towel rails in the latest styles, with high heat output. 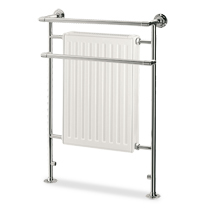 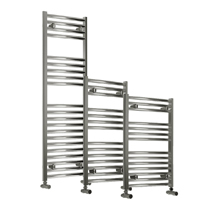 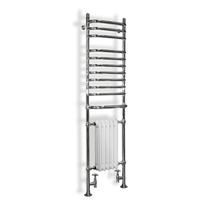 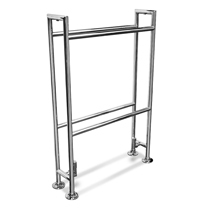 All of our bathroom towel rails are manufactured in the UK with great emphasis on quality. 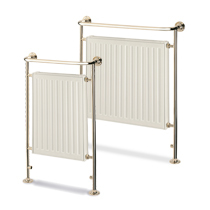 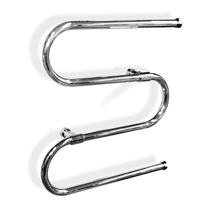 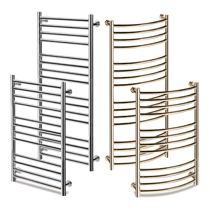 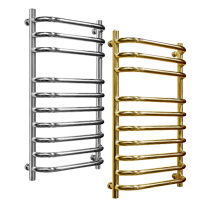 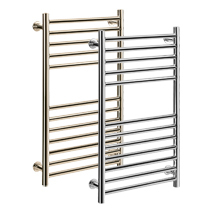 All bathroom towel rails are made from dezincification brass tubing which protects from corrosion in hard water areas. 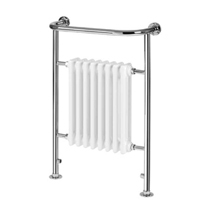 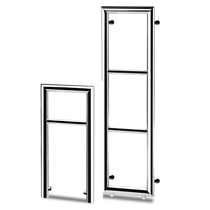 If you can't see the bathroom towel rail you are looking for or have any additional enquiries call our experienced and friendly sales team on 01889 221 000.